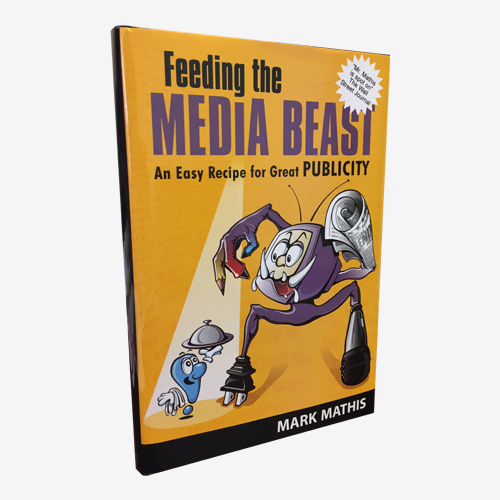 In Feeding the Media Beast: An Easy Recipe for Great Publicity, former news anchor and reporter Mark Mathis gives publicity seekers a simple and highly practical formula to follow. Unlike other books, Feeding the Media Beast explains how to deal with journalists in a systematic way. This book establishes 12 rules that cover everything any PR person ever needs to know.